The window of opportunity in the US for mobile payment providers like Apple Pay and Google Pay is closing fast. 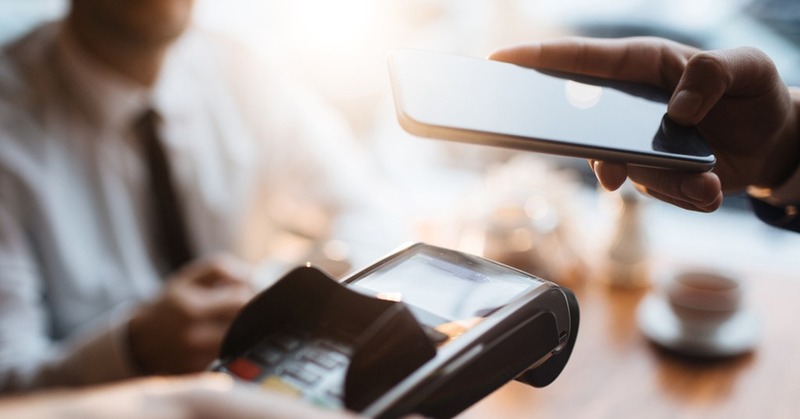 Despite high levels of support from retailers, only 14% of US respondents currently use OEM-Pay (payment services provided by smartphone vendors) for in-store purchases, according to a new survey from Juniper Research. The survey covered over 1,000 smartphone users across the US and the UK.